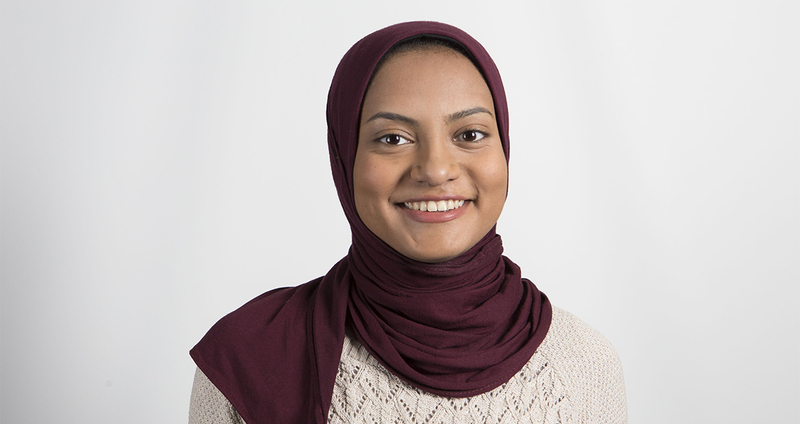 Yara Bayoumy is an Information Systems Masters student at the Norwegian University of Science and Technology. She earned a Bachelors Degree in Computer and Communication Engineering from Alexandria University in 2015 and then proceeded to work as a Software Engineer for 5 months. Her personal intellectual curiosity stems from the secretive attribute of the Dark Net. Not much is known and people’s impressions of it is greatly influenced by what is presented by mainstream media. This research is supervised by Professor Guttorm Sindre of NTNU and Senior Research Scientist Per Håkon Meland of SINTEF.